Blockchain Amsterdam Conference arrives in RAI Amsterdam, Don’t Miss Out! The Blockchain Amsterdam Conference will arrive in RAI Amsterdam next week for the second leg of the 2018 World Series. 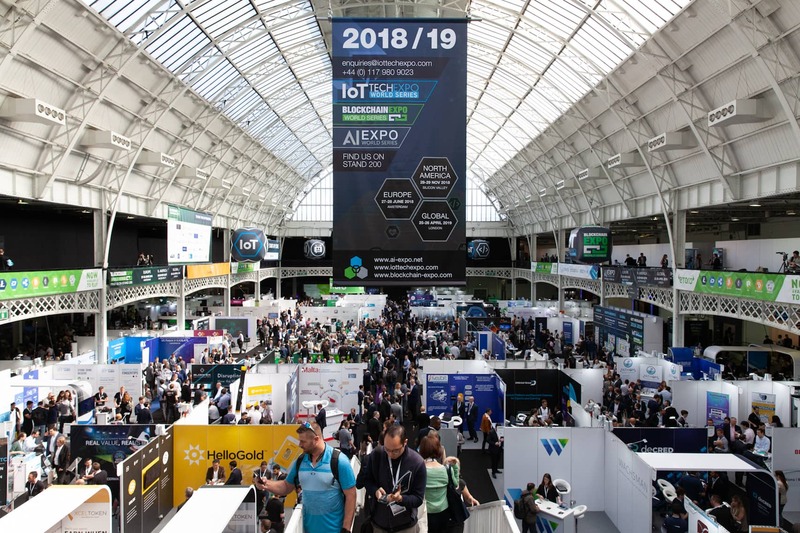 The world’s largest blockchain event will be co-located with the AI and IoT Tech expo and is set to have 8,000 attendees, 400+ speakers, and 250+ exhibitors. Registration will open at 8 am on Wednesday 27th June, RAI Amsterdam. Event attendees can expect to meet with like-minded individuals and exhibitors such as IBM, Bitfury, Hyperledger, and Stratis in a series of networking opportunities, that are included in a paid pass. The first evening of the show will host the Blockchain Awards, starting at 6.00pm, followed by the networking party at 8:00 pm. Alongside a VIP lounge to connect with other attendees, there is also an event app where you are able to contact all attendees at the expo and plan meetings. The Blockchain Expo will also allow you to ask questions about the events 200+ thought-leading speakers in Q&A sessions. There is under a week left to register for the event, so make sure you don’t miss out. San Francisco Blockchain Conference will take place at the Santa Clara Convention Center in the heart of Silicon Valley on 28-29 November 2018.